If you have received medical treatment that you believe may not have been appropriate or correct , we can help you. 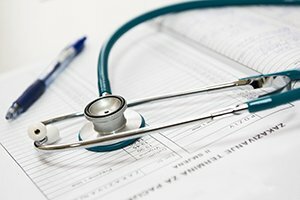 We have experience investigating allegations of medical malpractice and locating and instructing appropriate independent medical experts to review medical records. We understand that these cases can be extremely stressful and upsetting and aim to make the process as easy as possible. Read more about Medical Negligence. 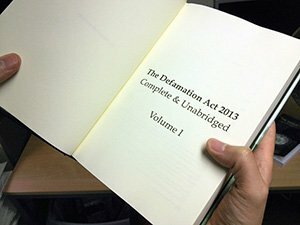 We know that business people want practical, cost effective legal advice in how to deal with commercial disputes and our objective is to provide this and resolve disputes as efficiently as possible. 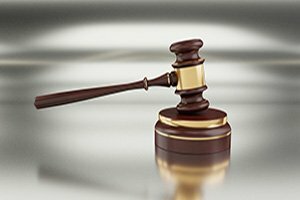 We act for both insurers and individuals where there is a dispute over the terms of an insurance policy and can provide advice as to whether the dispute is one that requires arbitration or is one that can be resolved by negotiated settlement. 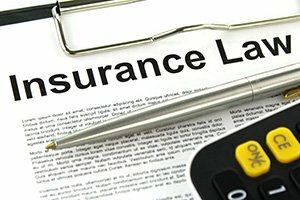 See more on Insurance Law. We act for a number of major Irish insurance companies defending private motor and commercial claims. 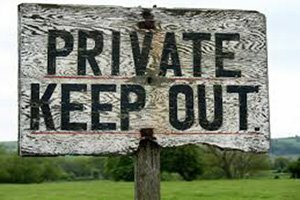 We can advise you of your rights regarding ownership of land or boundary disputes. If you believe that your good name has been defamed by another or by a publication in print or any media, come and talk to us and we can advise if you have a case in Libel or Slander Law. 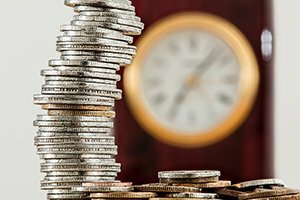 If you are owed money we can advise you on the most efficient method of securing payment. 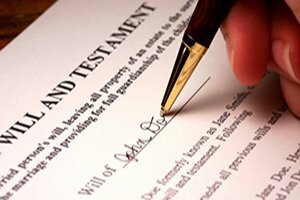 We can advise clients who are involved in disputes over wills. Click here to see more about wills and estates to see more about wills and estates. 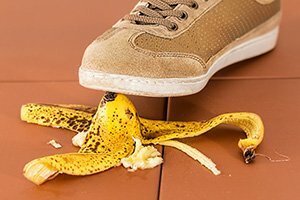 We want our business and commercial clients to be able to concentrate on their businesses while we look after their litigation and we aim to provide all our clients with a service that reduces the concern and stress that people will naturally suffer from while involved in a claim or commercial dispute. "We can't recommend Lanigan Clarke Solicitors highly enough. and Garry Clarke guided us through the sale of our house and the settlement with the bank. on our behalf when we ran into stressful and difficult issues. His efficiency and practical support was invaluable. "While struggling financially with our mortgage and getting nowhere with our bank, we approached Garry for advice. to reassure us when the bank was pressuring us, and everything worked out just exactly as he said they would. We received a first class and professional service at all times from Garry and his staff. Thank you so much for helping us at a very difficult time"
For more details on any of the above areas of litigation or to enquire about dispute resolution services in any additional areas, feel free to contact us today by phoning our office on 0749129110 or filling in our form below.